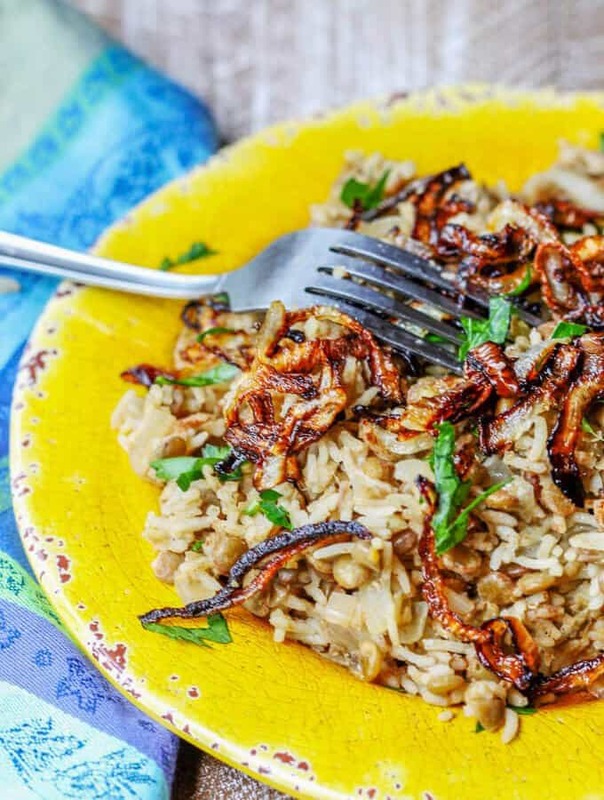 Grilled Chicken Shawarma is an amazing dish of Middle Eastern flavors that comes together super quick, smells divine and disappears from plates in seconds. 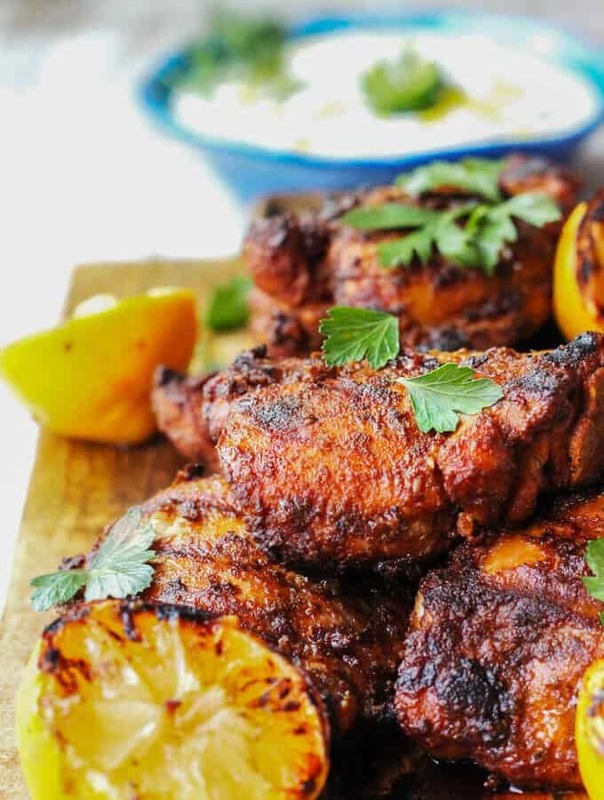 Try this chicken recipe, full of fragrant spices, for your next BBQ and you’ll surely “wow” all your guests. 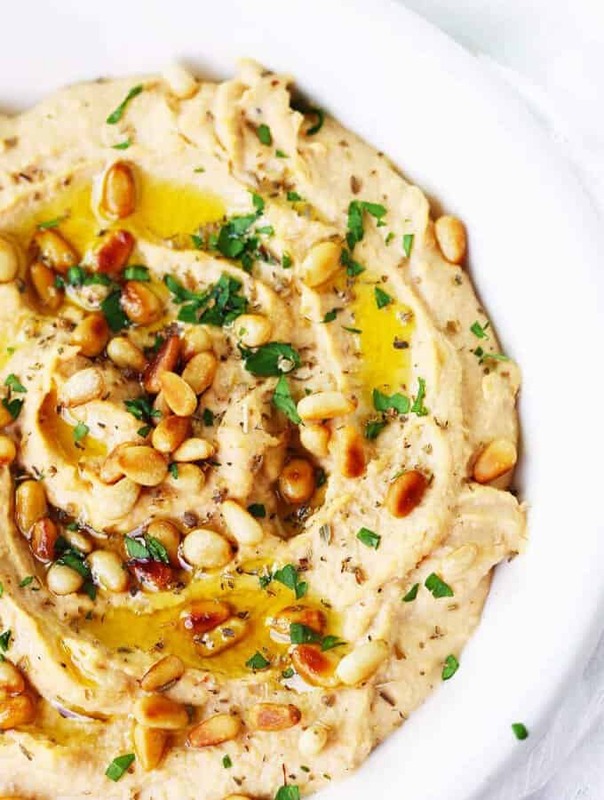 Chipotle Hummus with Roasted Pine Nuts is very simple and super delicious with a hint of smokiness from spicy chipotles and nice crunch from roasted pine nuts.